Whether you are looking to have a single or multiple unit rental property built or you need warehousing and storage space, Ed Hefty Construction has a solution to meet your needs. With warehouse and storage space located on Union Rd. in Oregon, WI., your storage needs are always conveniently close. 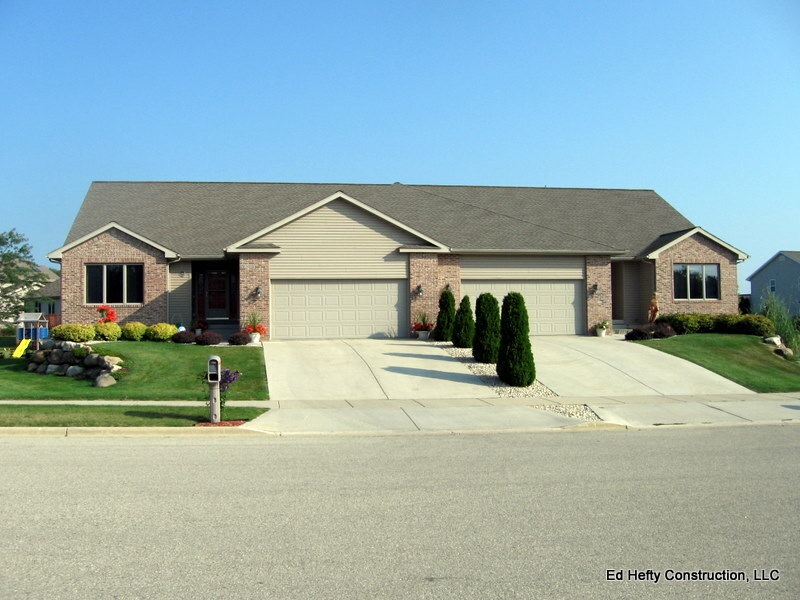 Please check out the picture library to the left to see a variety of rental properties Ed Hefty Construction has built.